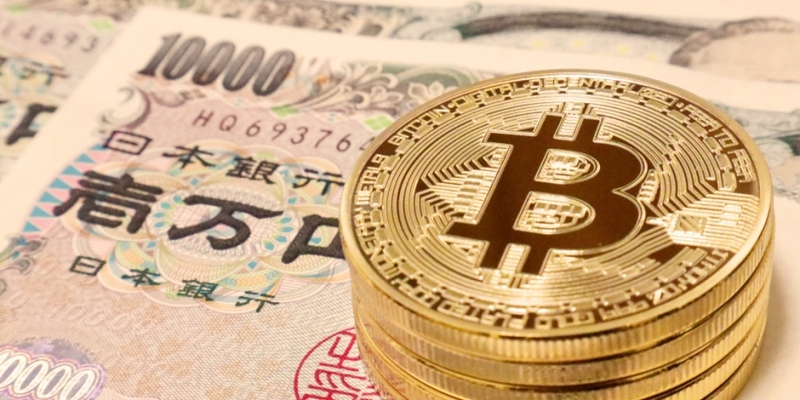 According to Nikkei, two exchanges – Mr. Exchange and Tokyo GateWay – are withdrawing previously filed applications with Japan’s Financial Services Agency (FSA) in which they sought approval to launch services to domestic customers. Per Nikkei’s report, the closures won’t occur until user funds have been withdrawn or otherwise returned. “More are expected to follow, as the FSA has given several exchanges a chance voluntarily close before ordering them to do so,” the news service added.